Canadians who bought certain gas-powered lawnmowers between 1994 and 2012 are eligible for part of a $7.5-million settlement from a class-action lawsuit alleging manufacturers misrepresented the machines’ horsepower. 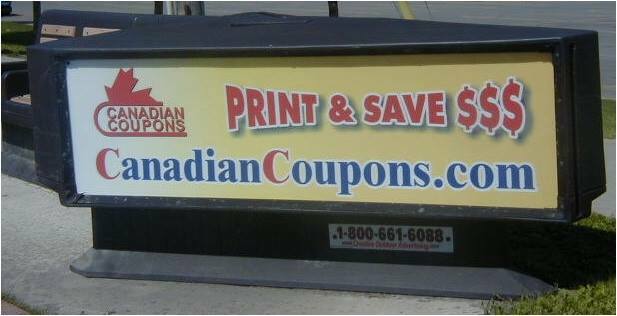 Welcome to the new CanadianCoupons.com! We are working hard on developing the new site to be more informative, interactive and bring you even more savings and consumer news!